The best way to describe the Apartment Lia would be to call it, traditional yet modern. The motto of the owners of this quaint apartment is 'We create happiness' and that's exactly what you can expect if you choose to spend your vacation here! 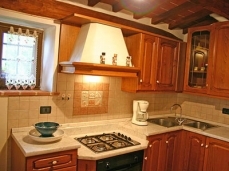 The apartment has been owned by the Michelis family siince the 1900s and is steeped in Tuscan history! The apartment is located in the Cortona area. It is extremely easy to enjoy and tour the Tuscany area fom here. 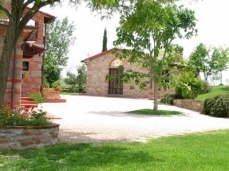 You will be close to the city of Umbria. 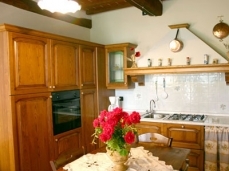 Cottage Lia (Sleeps 2) Cottage Lia (50 Sqm) is a small independent stone house, comprised of a living room/dinning room with fireplace, kitchen area, master bedroom, bathroom with shower.